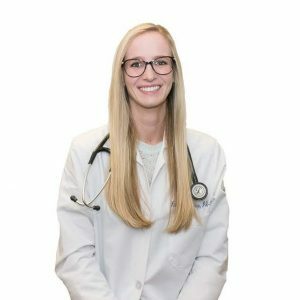 Katie McCambridge, PA-C is a Certified Physician Assistant. She received her Bachelor of Science in Bio- Behavioral Health with a concentration in Pre-Medicine Studies in 2013 from Pennsylvania State University. In 2015 , she graduated with a 3.70 GPA from Marywood University with a Masters of Physician Assistant . She comes with experience in treating acute and chronic pain patients with various medical conditions . She is CPR certified and is licensed to prescribe medications in the state of Pennsylvania.